While Bowles & Verna has a rich history of commercial and corporate litigation, it also has a team of attorneys dedicated to representing accident victims throughout the United States and around the world. This team is led by Michael Verna, Bradley Bowles and Jonathan Lee who work on a variety of cases ranging from international aviation disasters, mass toxic torts, motor vehicle accidents, and other catastrophic injuries. This team has obtained many multimillion-dollar verdicts and settlements for our clients. For more than 30 years, Bowles & Verna attorneys have provided legal representation for victims and families suffering from severe injury or wrongful death. Our attorneys understand every aspect of these life-altering circumstances and offer compassionate advice and tangible help. 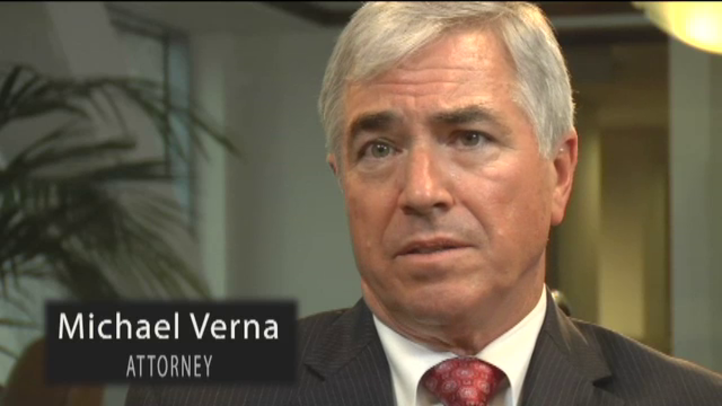 At Bowles & Verna, our attorneys have helped clients collect millions of dollars in verdicts and settlements. Our team features experienced attorneys, including Bradley Bowles, who has been nominated to Super Lawyers for the past five years. We are prepared to help you collect the compensation you deserve.